The things that Troy enjoys most are wide open spaces, playing video games, and doing projects with his hands! Whether creating things with robotics toys or LEGOs, he always has a fun time. 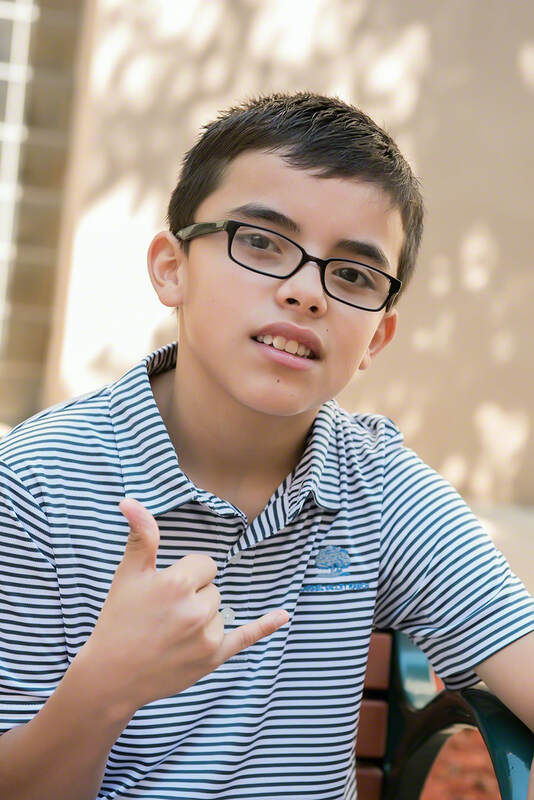 Troy is a sweet and sensitive child who has good relationships with both adults and peers. 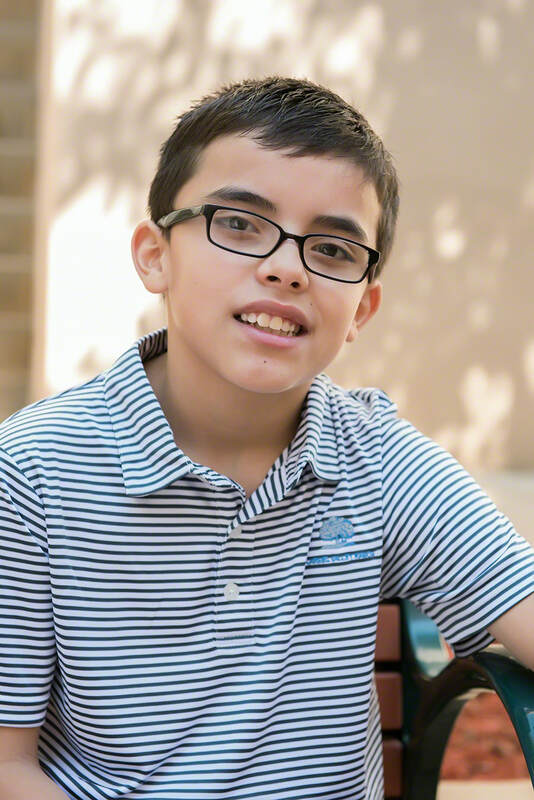 Troy is a artistic, curious, and artistic fifth-grader who enjoys creative outlets such as drawing and writing. The caseworker prefers a two-parent family in a rural location, who have pets in the home, in which Troy can be the youngest child; however, all family types will be considered. He would like to remain in contact with his siblings following placement. Financial assistance may be available for adoption-related services.